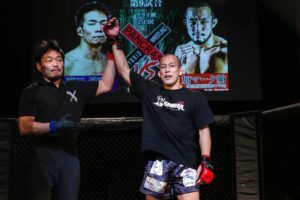 Yushin Okami will make his ONE Championship debut next month. 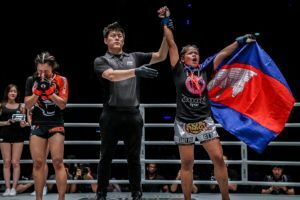 The Japanese veteran has been matched with Kiamrian Abbasov in a welterweight matchup in Jakarta on May 3rd. 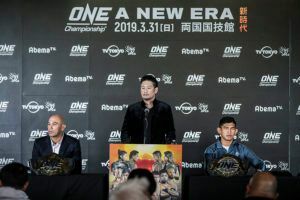 ONE: ‘For Honor’ is set for Istora Senayan and will see Okami (35-12) fighting for the first time since his second UFC stint came to an end with a decision loss to Alexey Kunchenko last December. 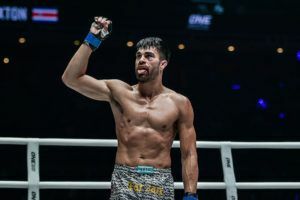 The former UFC middleweight title challenger has been matched with Abbasov (20-4)). 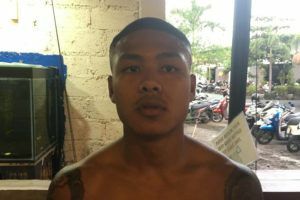 The Kyrgyz welterweight is coming off a first round stoppage win over Agilan Thani at ONE: ‘Destiny of Champions’. 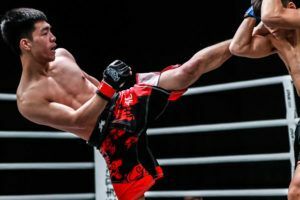 Former featherweight champion Marat Gafurov (16-2) will also be back in action at ONE: ‘For Honor’. 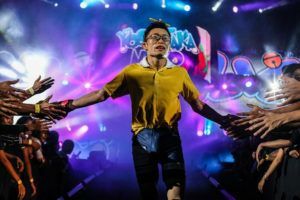 He has been matched with Japan’s Tetsuya Yamada (26-6-2) who will be looking for his third straight ONE Championship win. 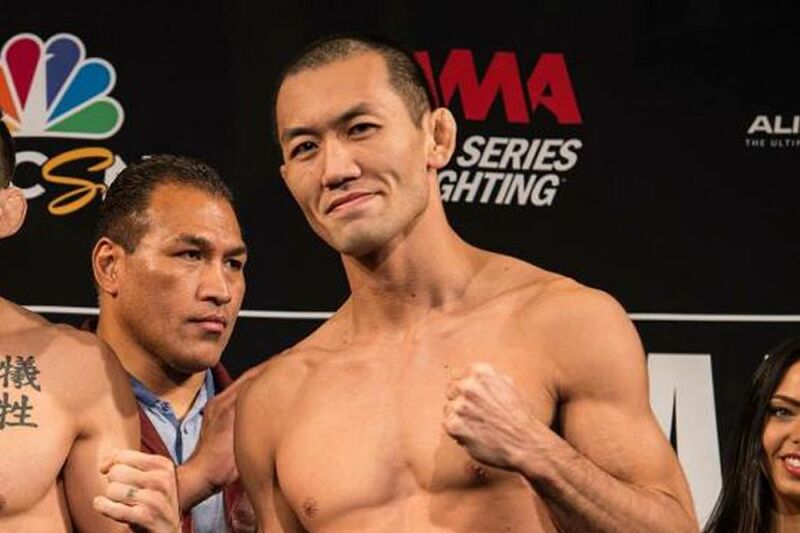 The card also features former bantamweight title challenger Dae Hwan Kim (14-41). 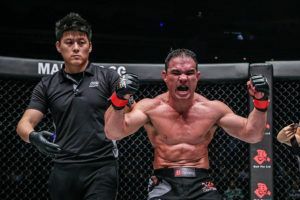 He faces China’s Ayideng Jumayi (17-4-1) who will finally be making his ONE Championship debut after seeing several matchups with the promotion fall through. 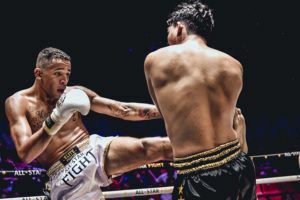 As previously announced Sam-A Gaiyanghadao defends his title flyweight Muay Thai title against Jonathan Haggerty in the ONE: ‘For Honor’ main event.